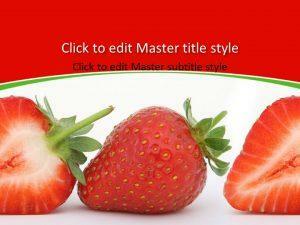 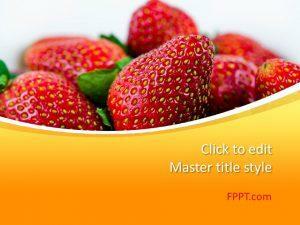 Download free fruit PowerPoint templates and fruit backgrounds for presentations with awesome designs of fruits like apple, pineapples, peaches, pears as well as other fruits like strawberries, bananas and more. 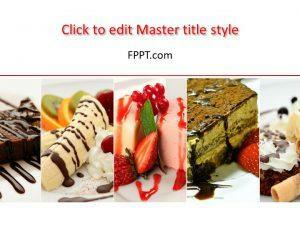 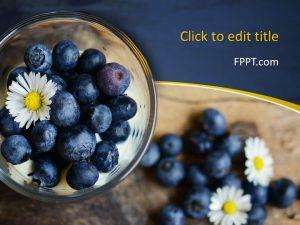 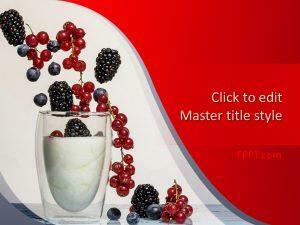 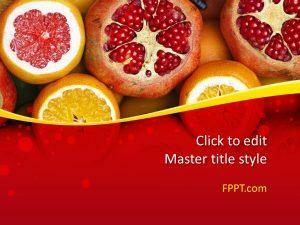 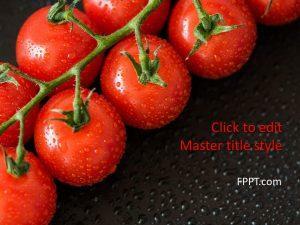 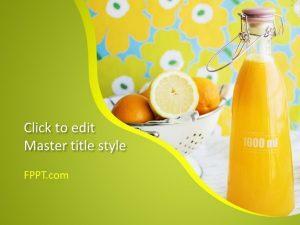 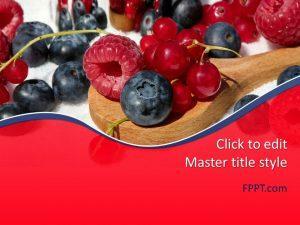 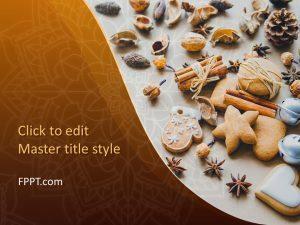 Free fresh fruit PowerPoint templates can be used to prepare awesome presentations on food and drinks as well as fresh and healthy food and diet. 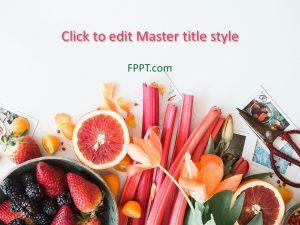 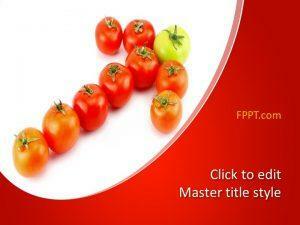 You can also download free fruits PowerPoint template to make healthy presentations in PowerPoint for lifestyle and fat loss or fitness like this free stretching PowerPoint template or to make presentations in PowerPoint for gyms.